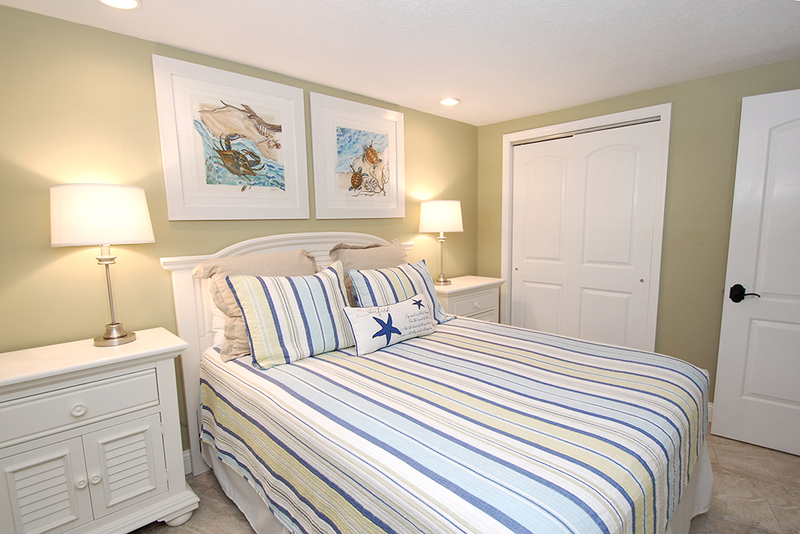 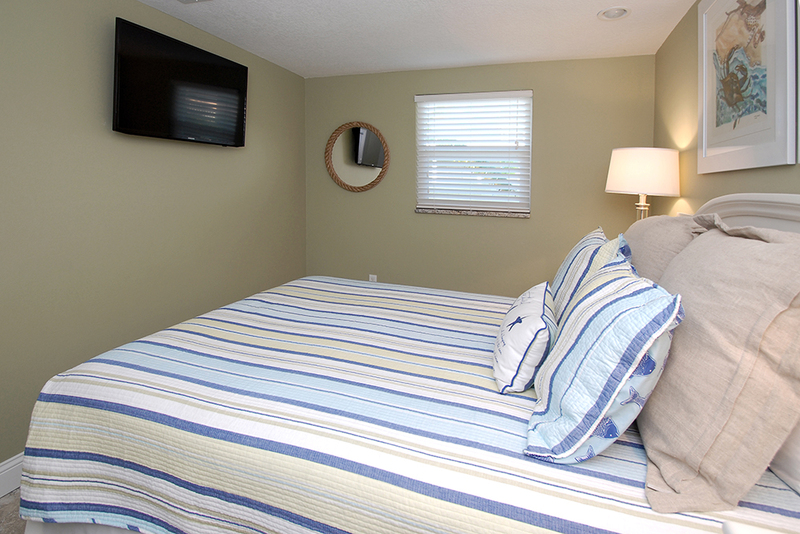 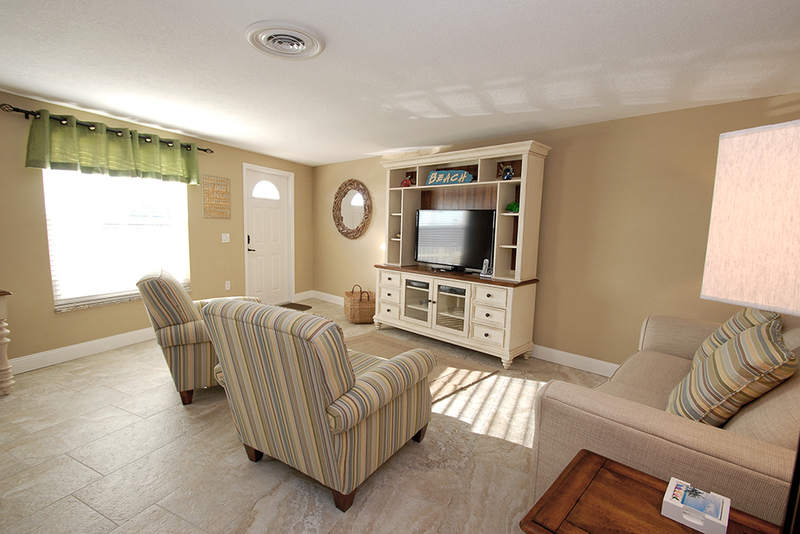 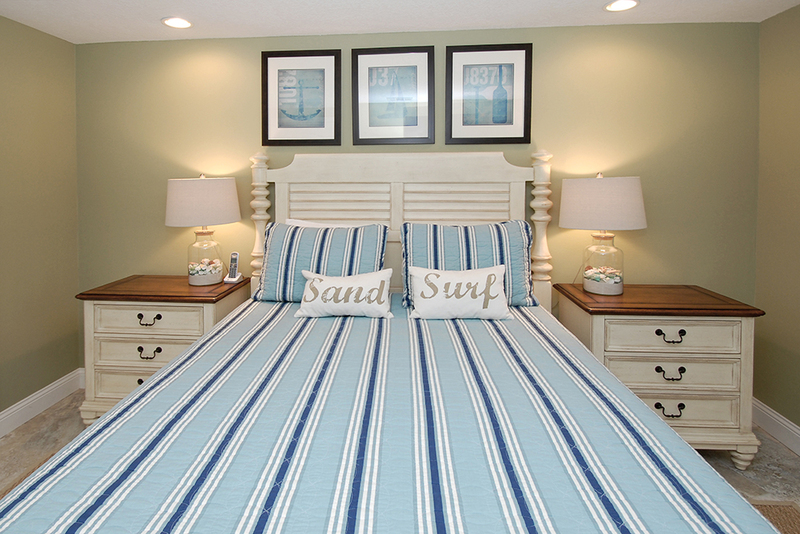 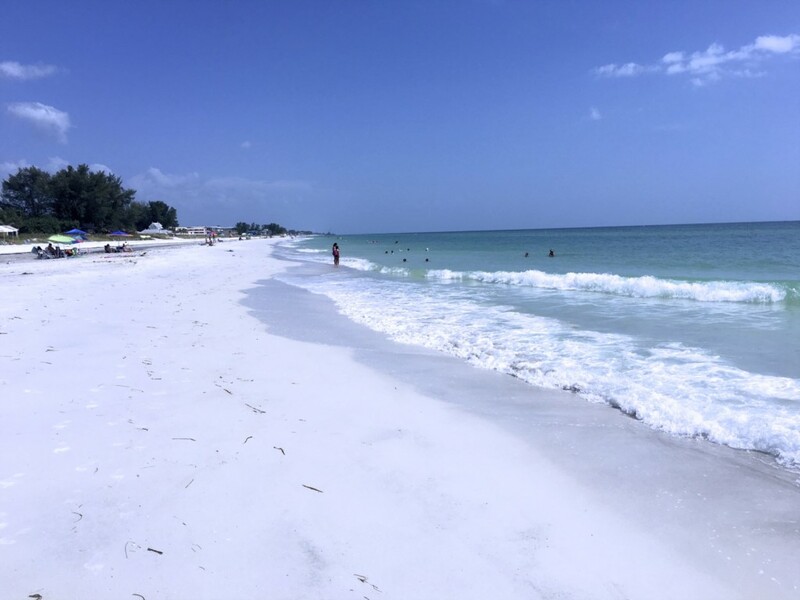 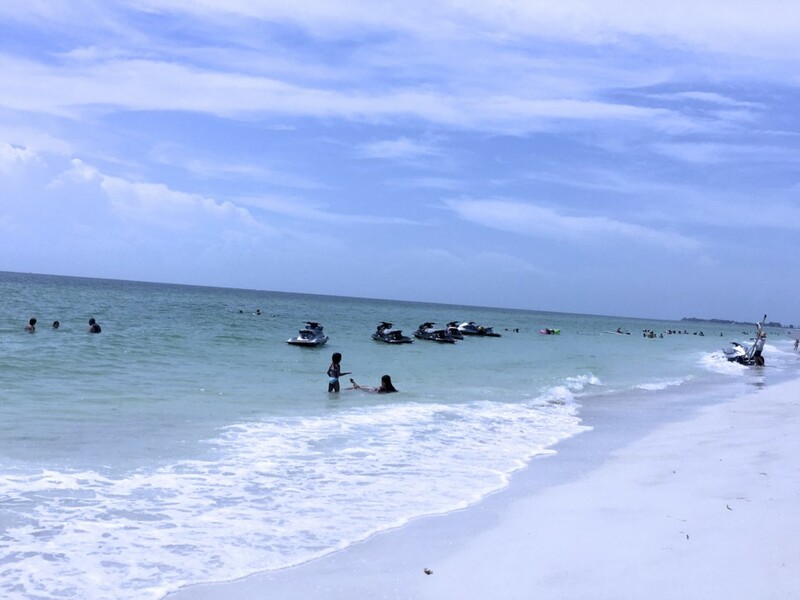 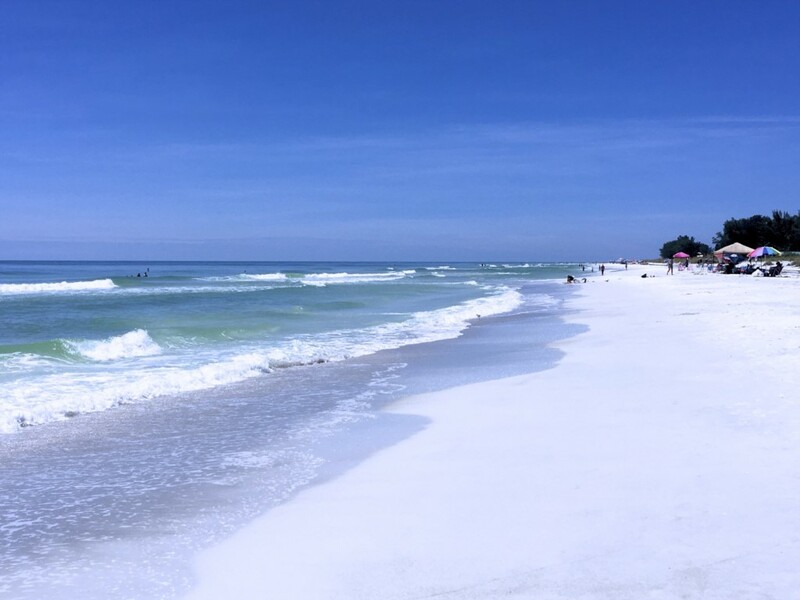 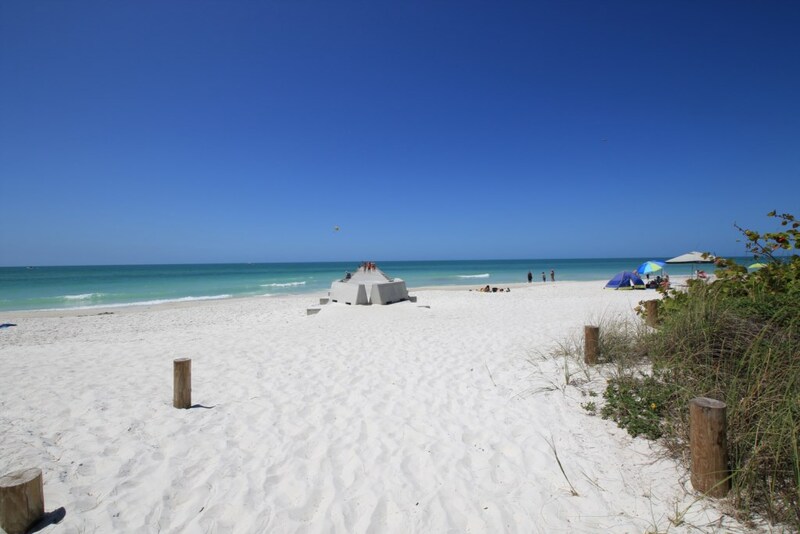 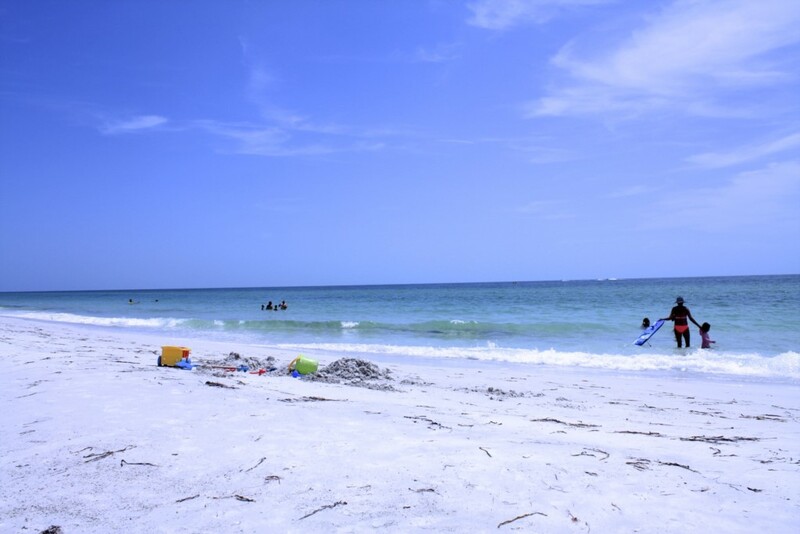 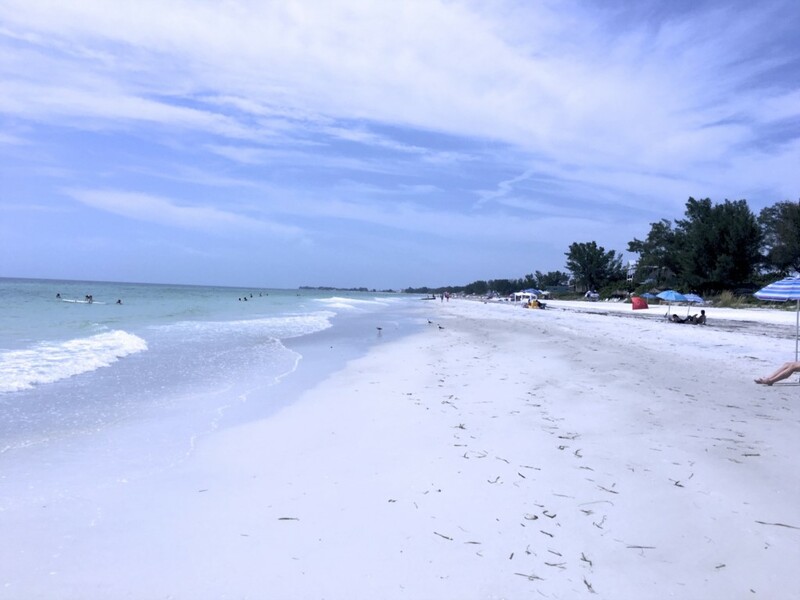 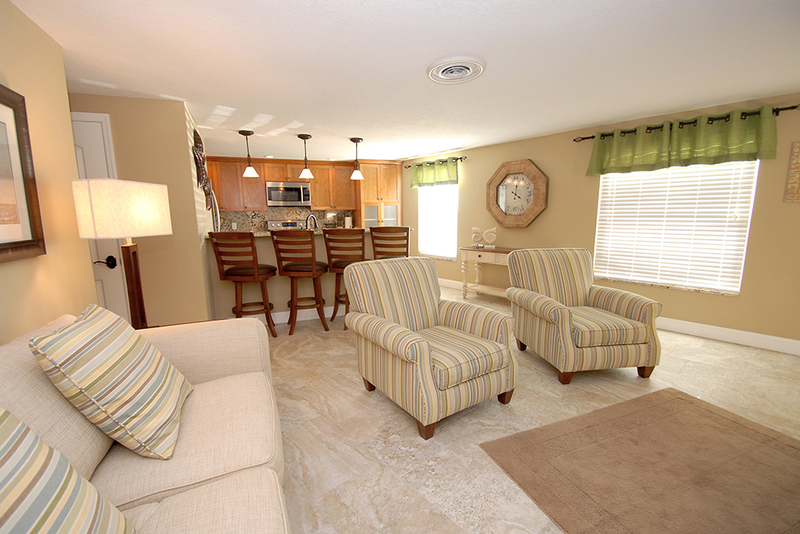 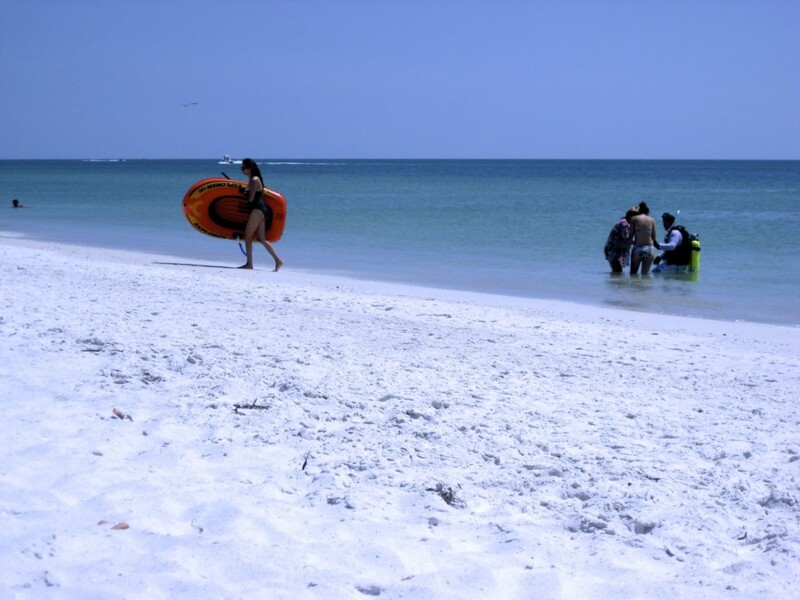 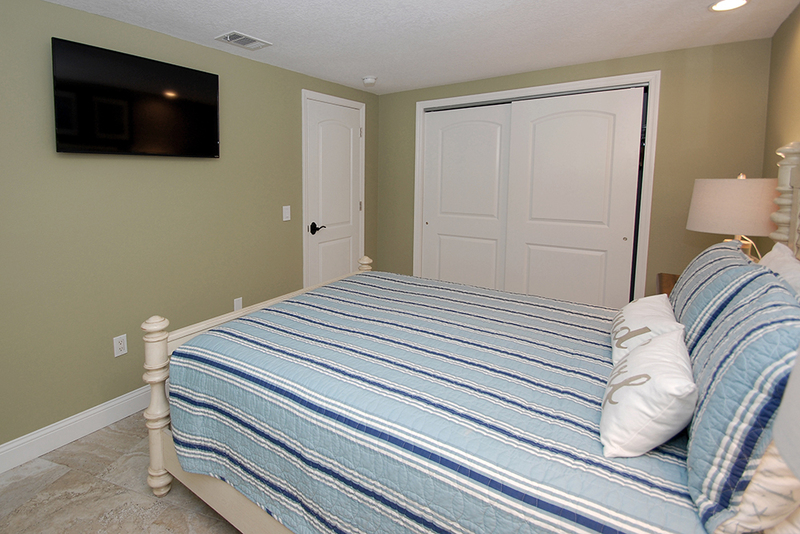 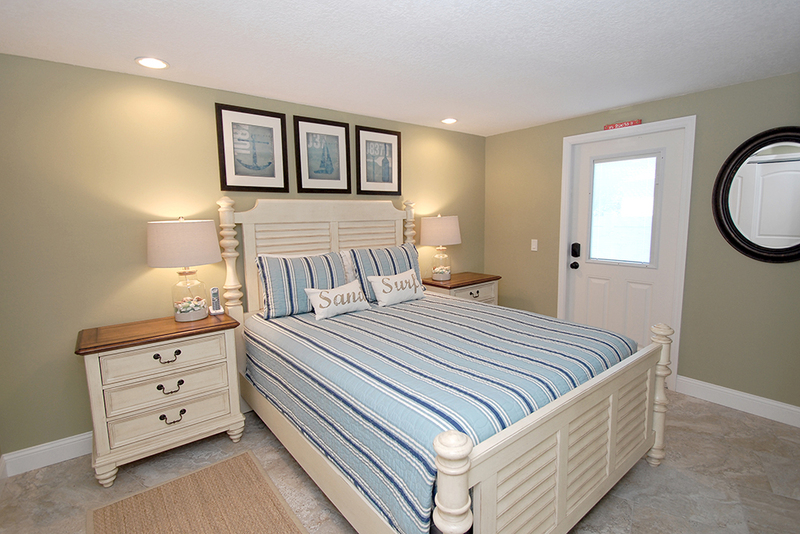 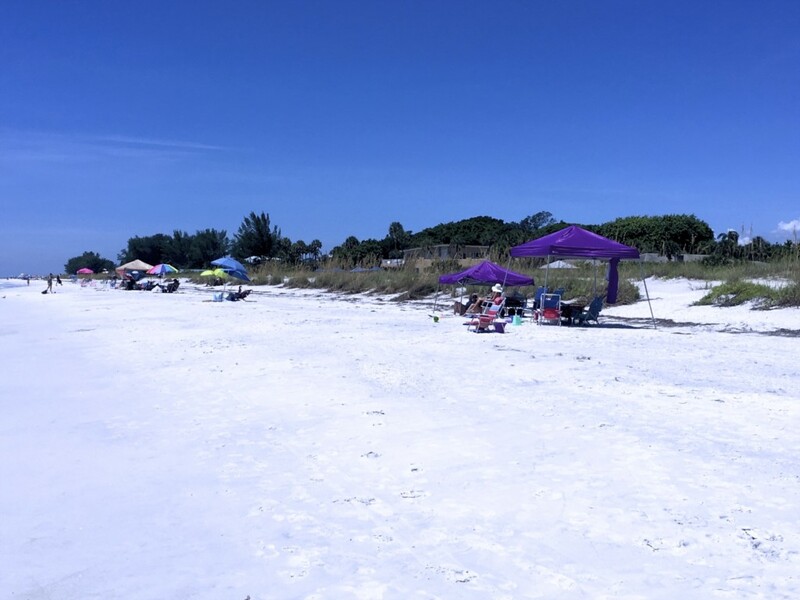 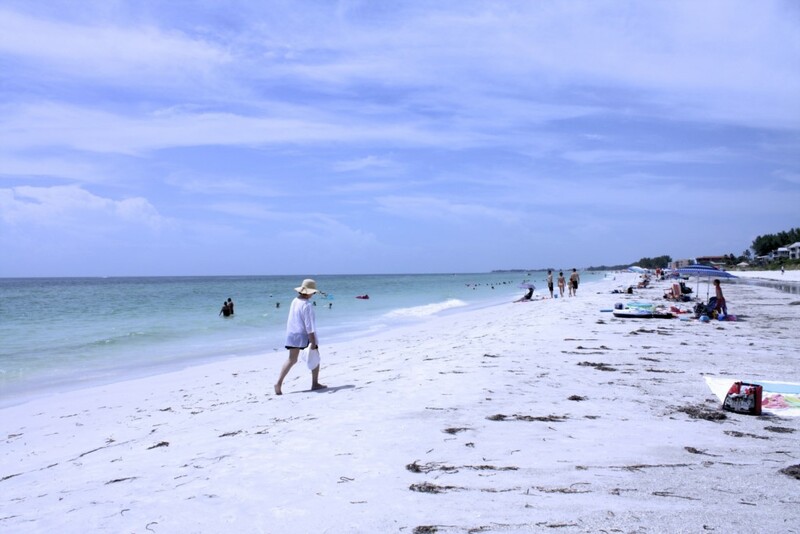 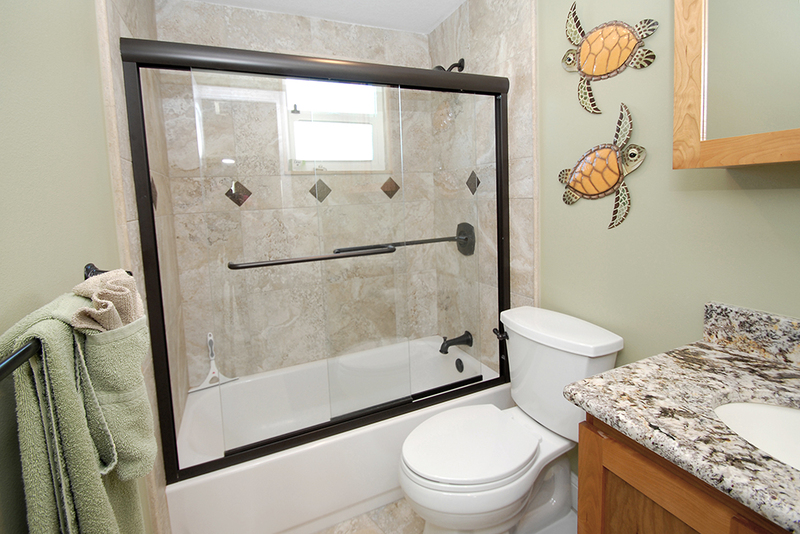 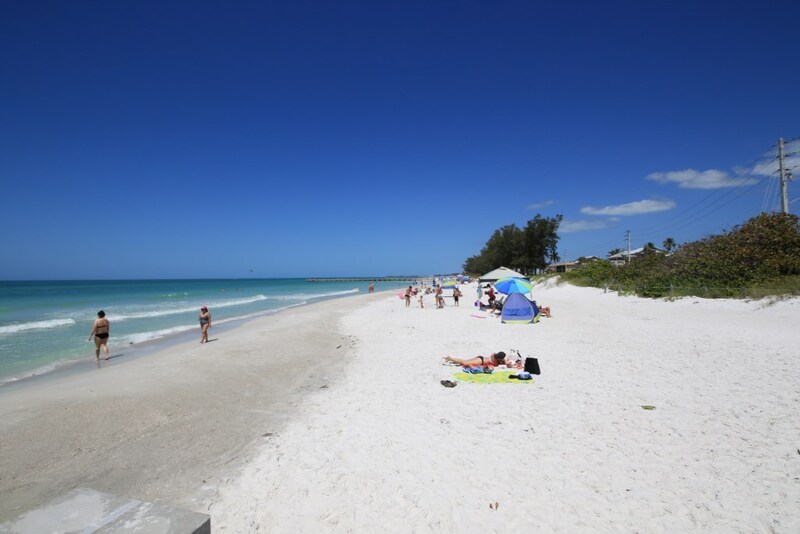 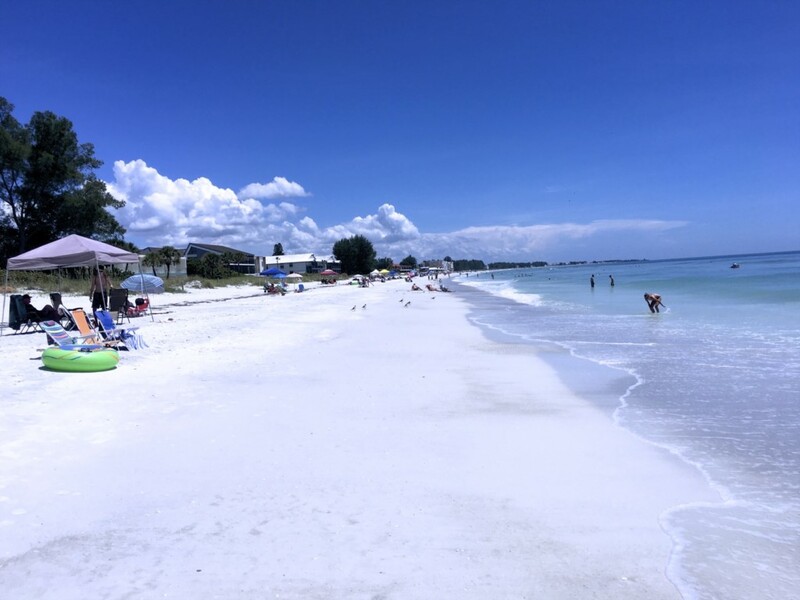 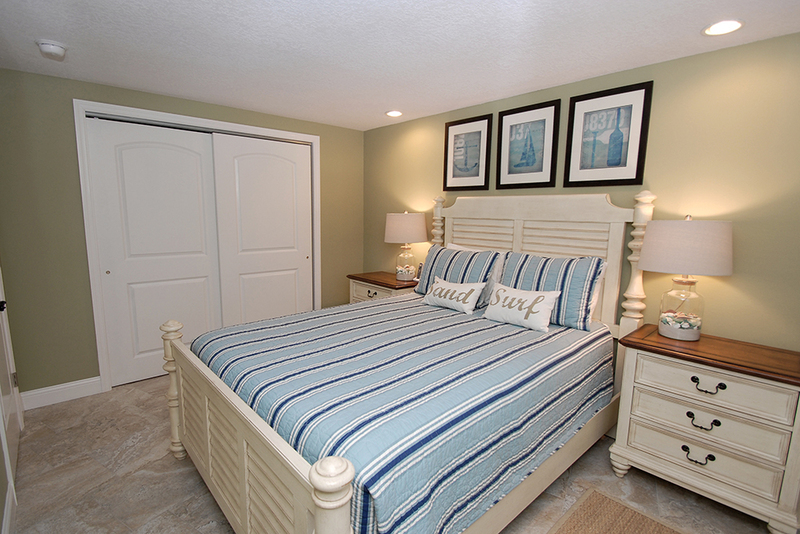 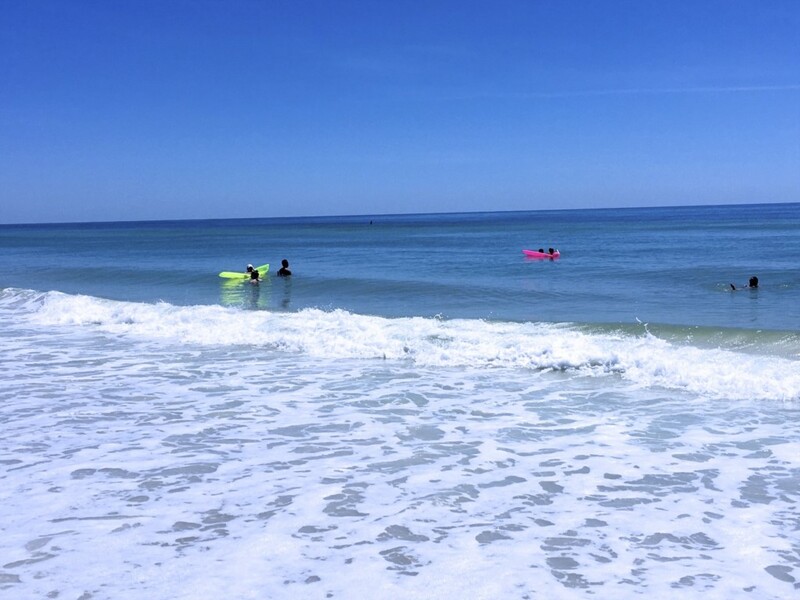 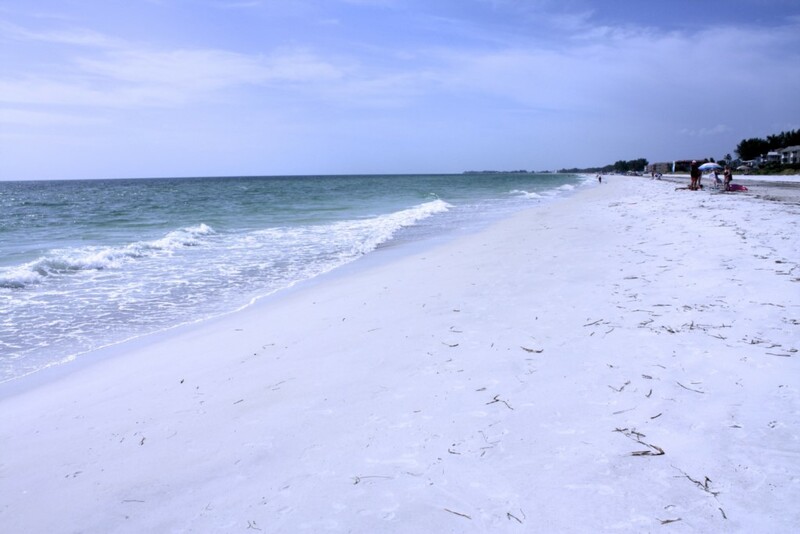 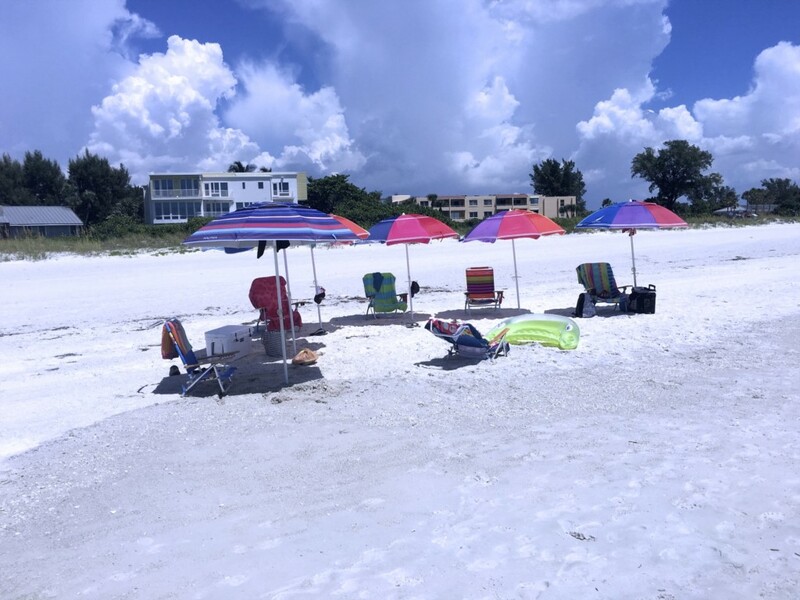 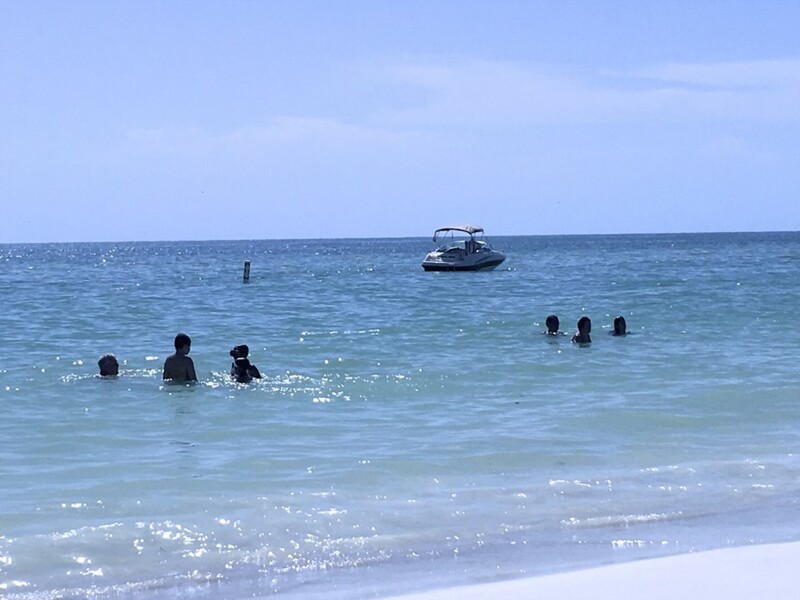 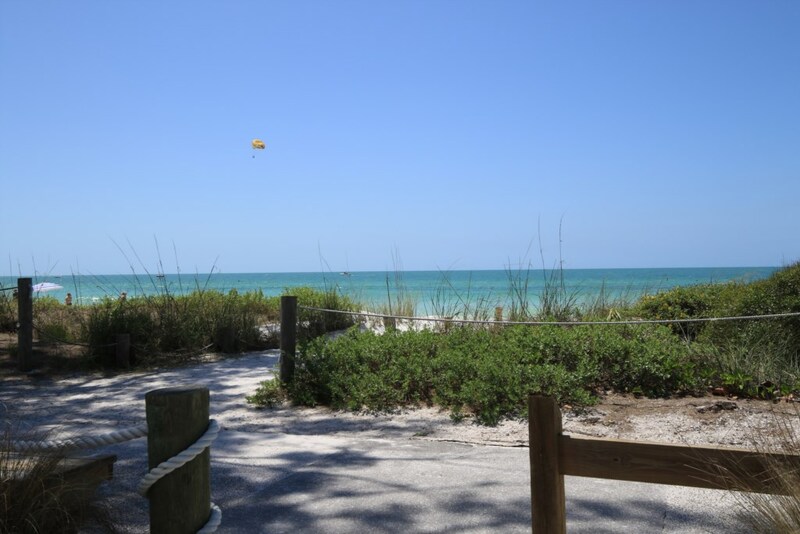 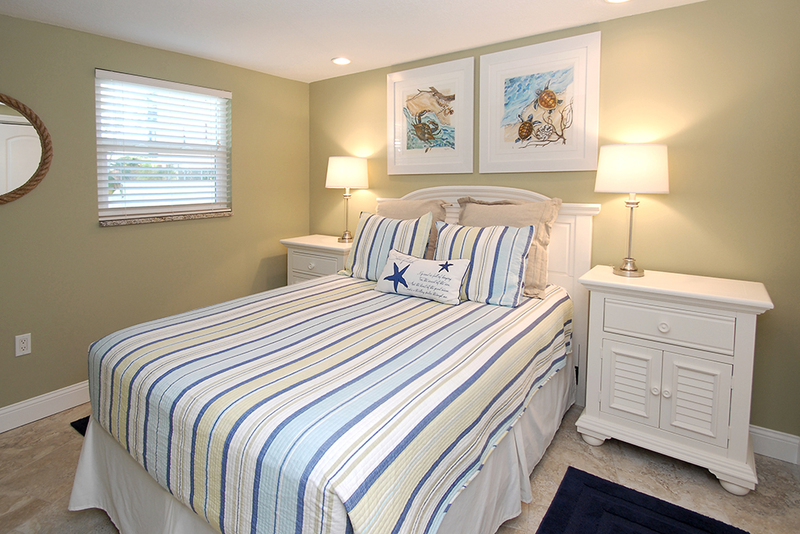 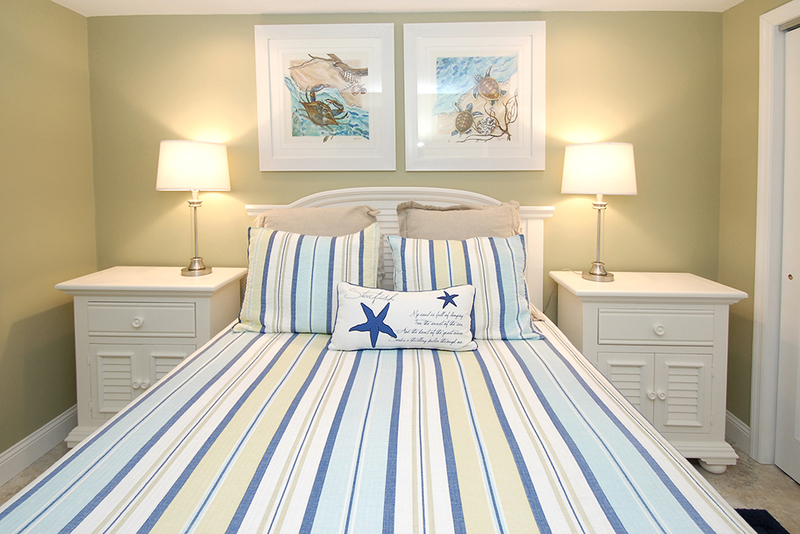 The Anna Maria Island Beach Breeze is a beautiful two bedroom, one bathroom condo that has just been completely remodeled. 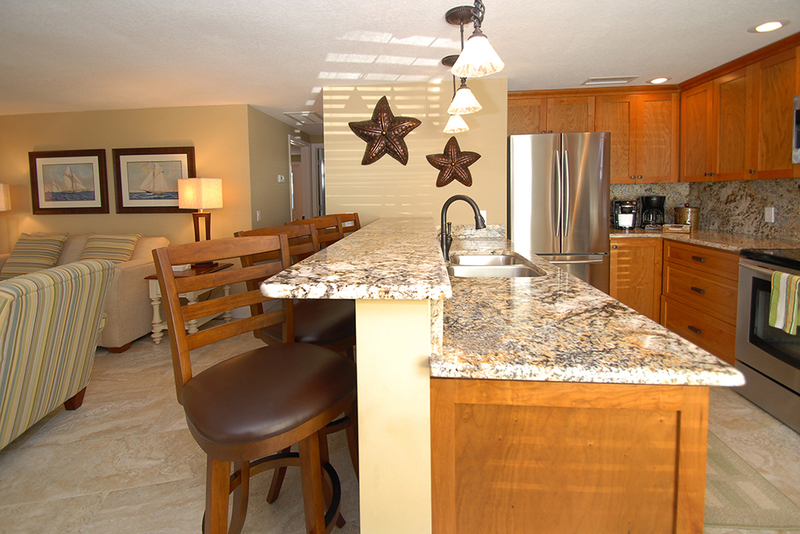 Everything in the condo is new including the wiring, plumbing, drywall, paint, ceramic floors, granite counter tops, stainless steel appliances, new living room suite, flat screen televisions, new bedroom suites, new mattresses, new bedding, HD television with over 200 channels, new pots, pans, cutlery, glasses, free long distance calling, free wi-fi and much much more Located 20 feet from the beach with spectacular views of the Gulf of Mexico from the interior and exterior of the condo. 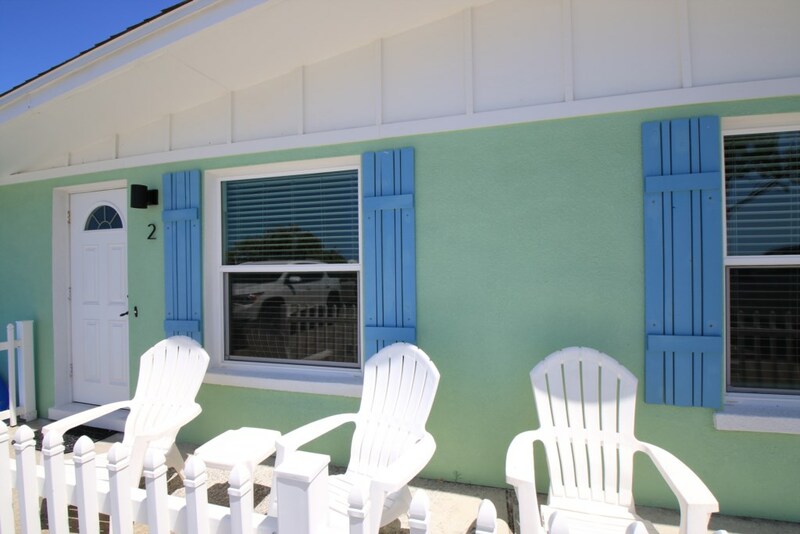 Conveniently located within minutes of Anna Maria Island's best restaurants including The Beach House, Omas, Island Time, Fire and Stone, Blue Marlin, Bridge Tender and the new shopping village on Bridge Street famous for its fine dining and shopping. 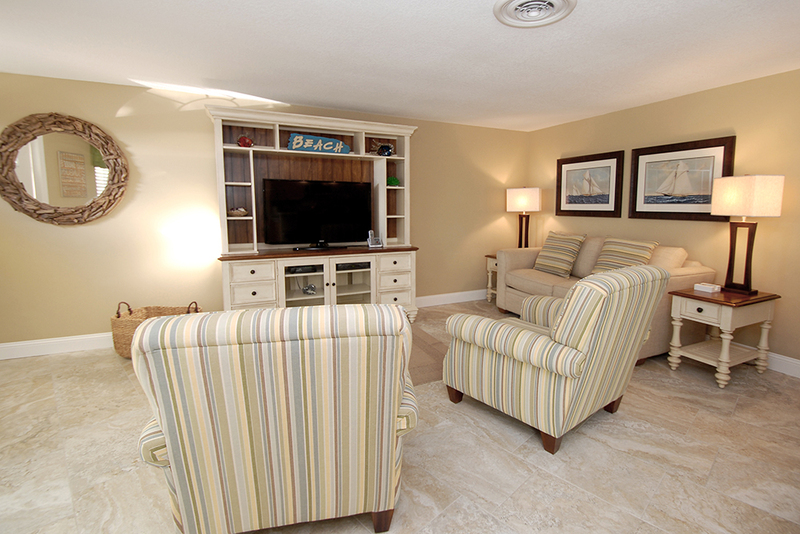 What you are certain to be impressed with is the location of the Beach Breeze. 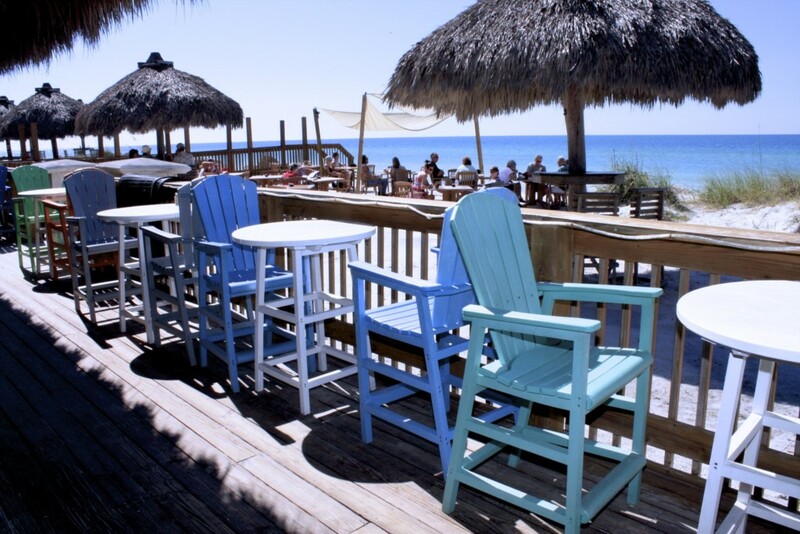 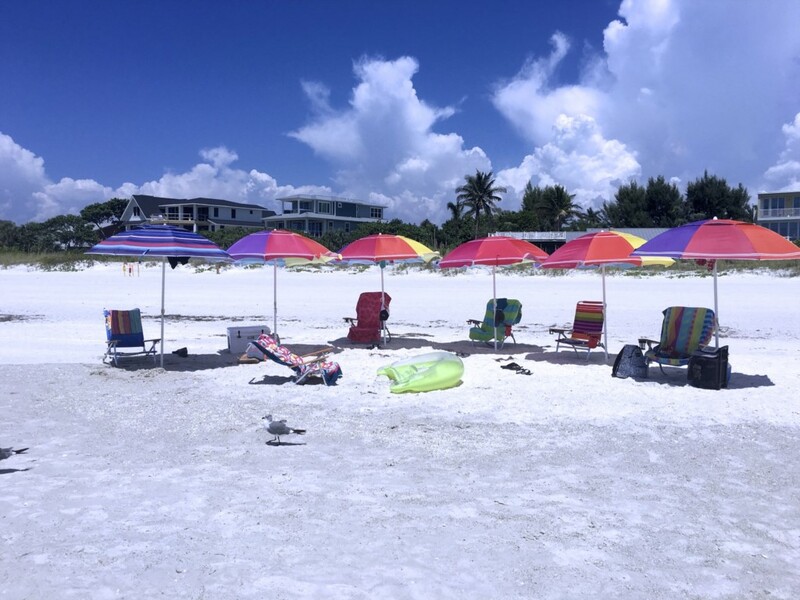 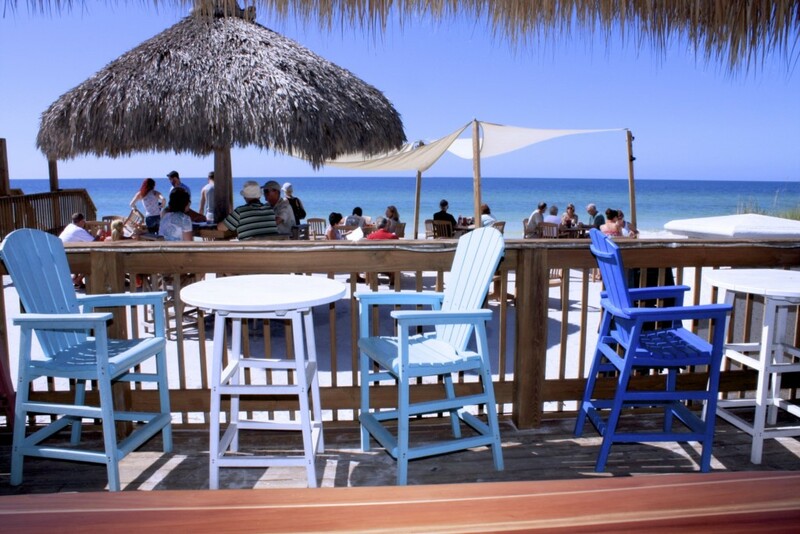 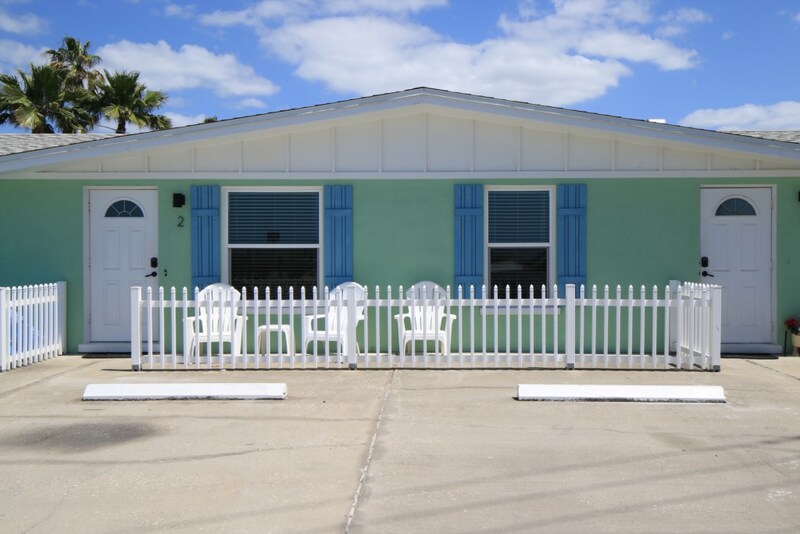 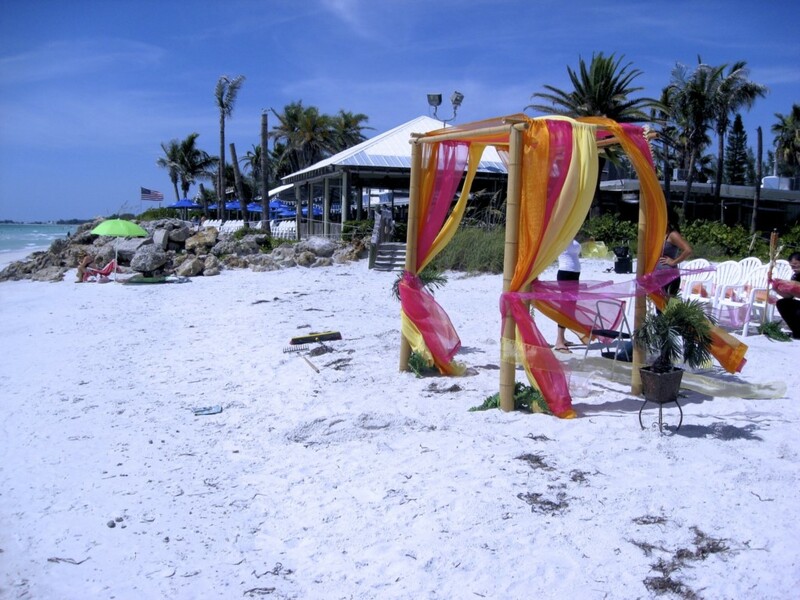 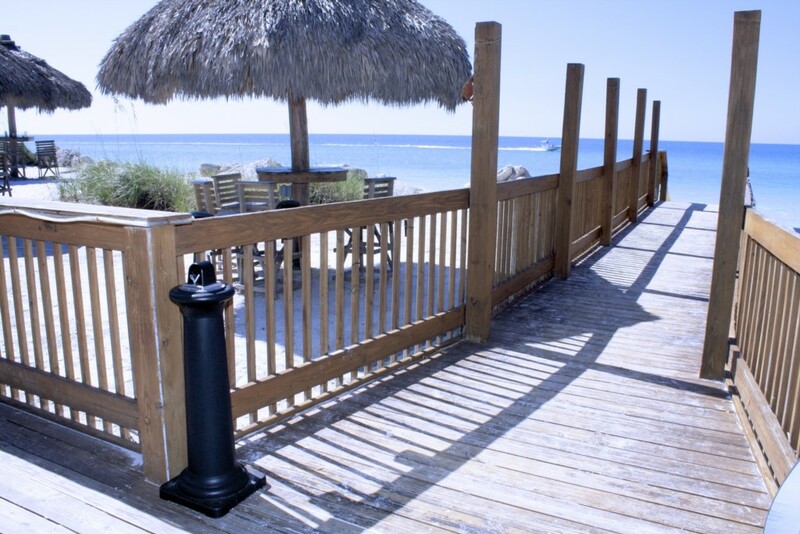 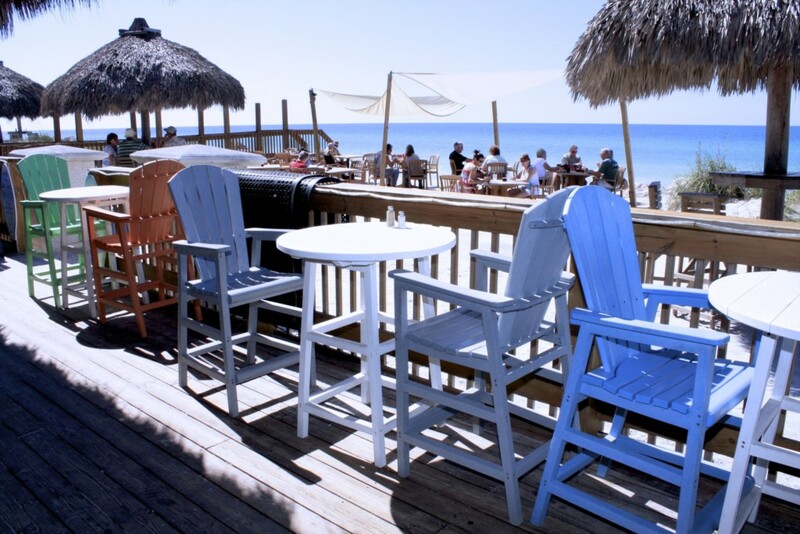 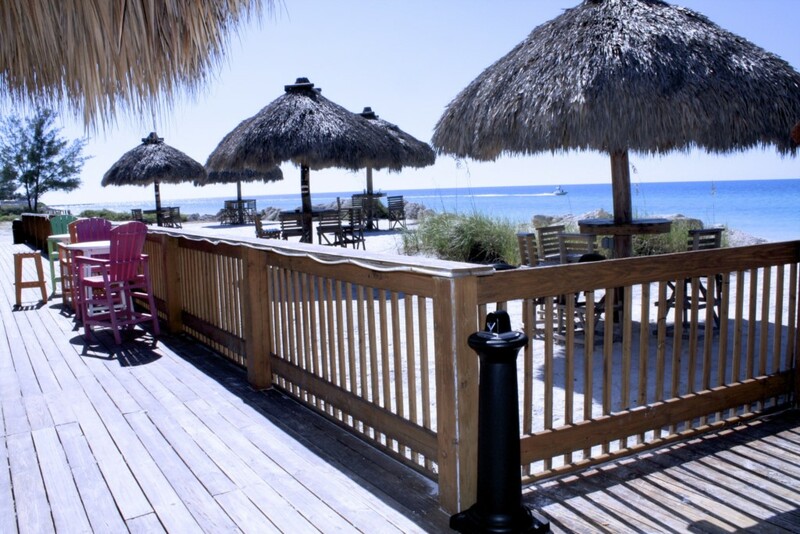 Located 20 feet from the beach with beautiful views of the Gulf of Mexico and located within walking distance of Anna Maria Island's best restaurants and bars featuring live music seven nights a week including the Tiki Hut, Wicked Cantina, Beach House, Omas, French Table, Island Time, Bridge St. 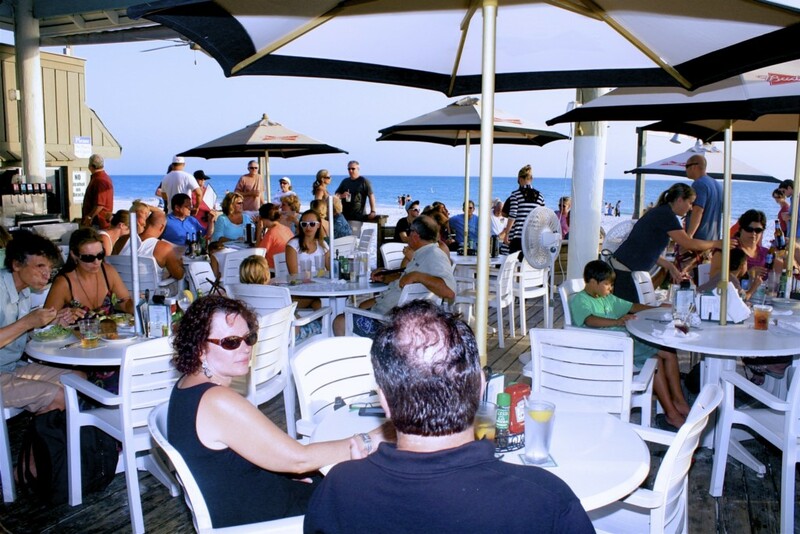 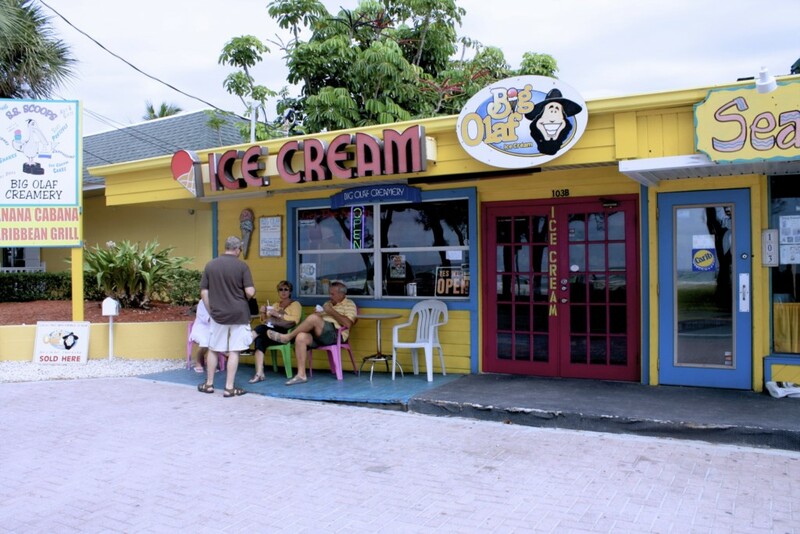 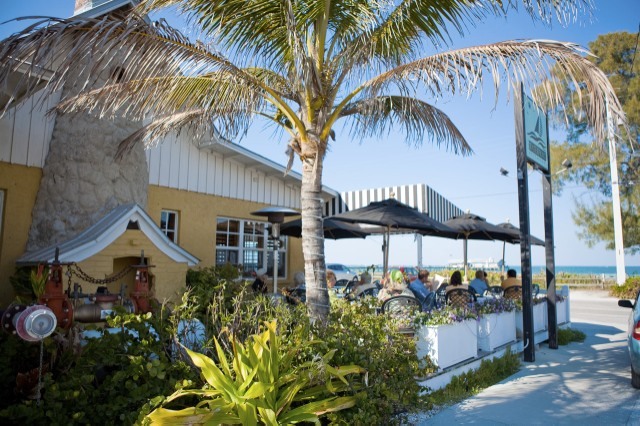 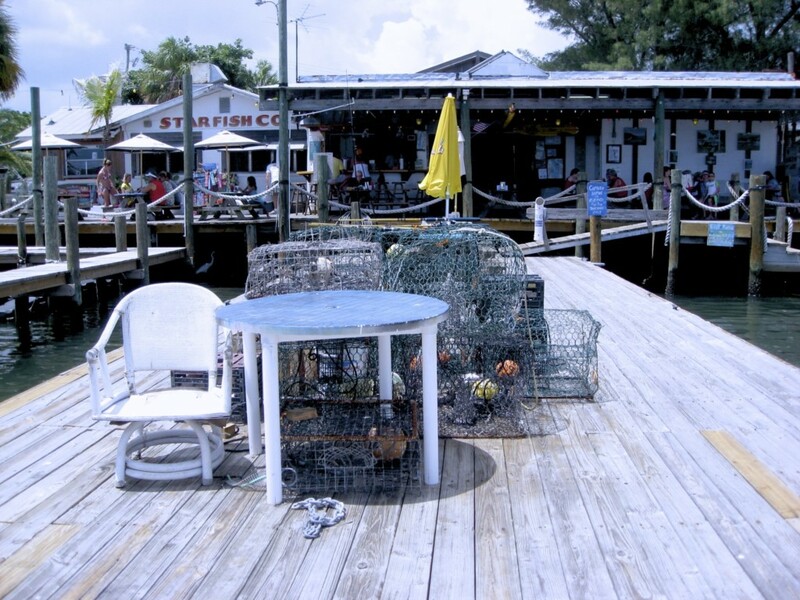 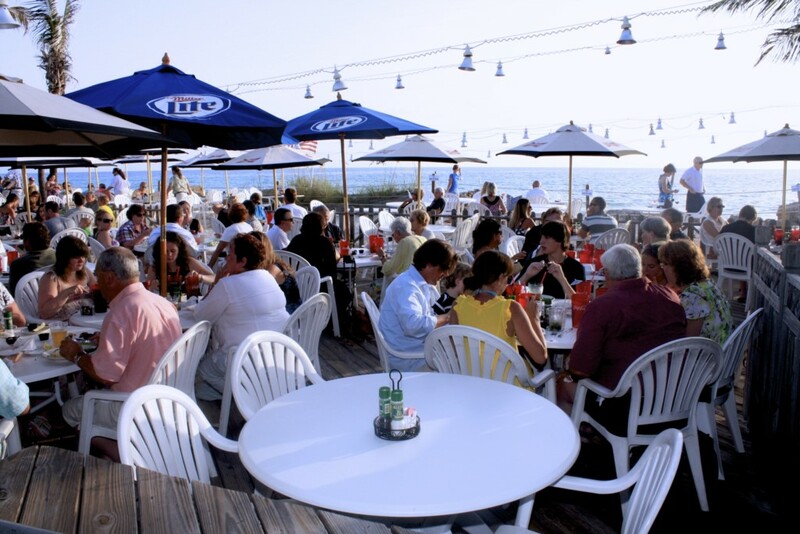 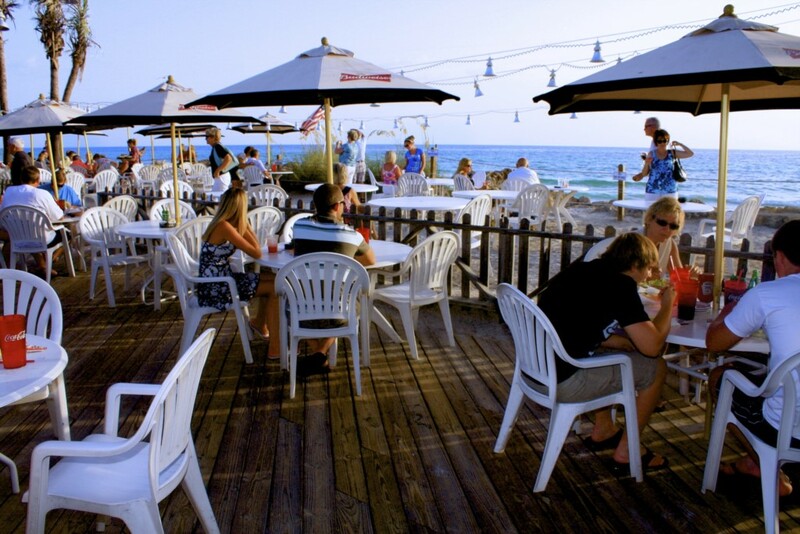 Bistro, Freckle Fin, Blue Marlin, Bridge Tender and the Anna Maria Island Oyster Bar. 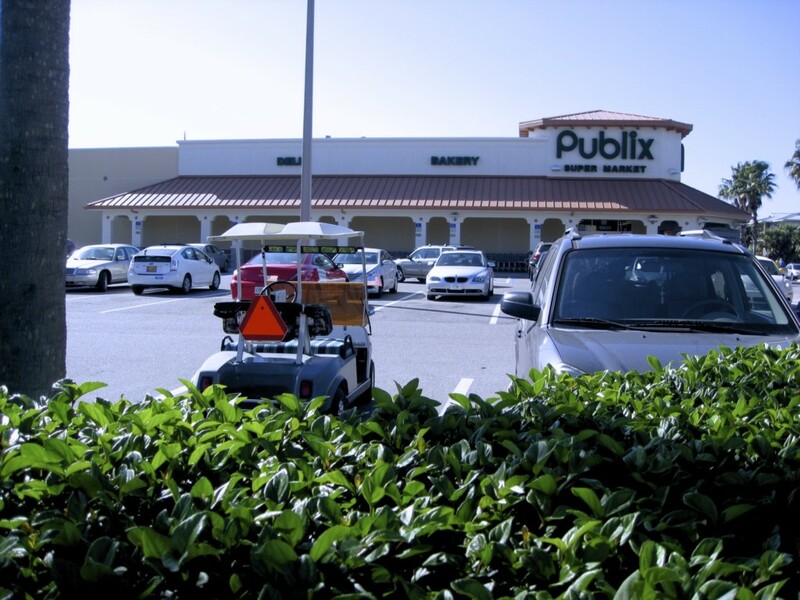 If you do not feel like walking the Free trolley will take you anywhere on the island you deisre including the Publix grocery store. 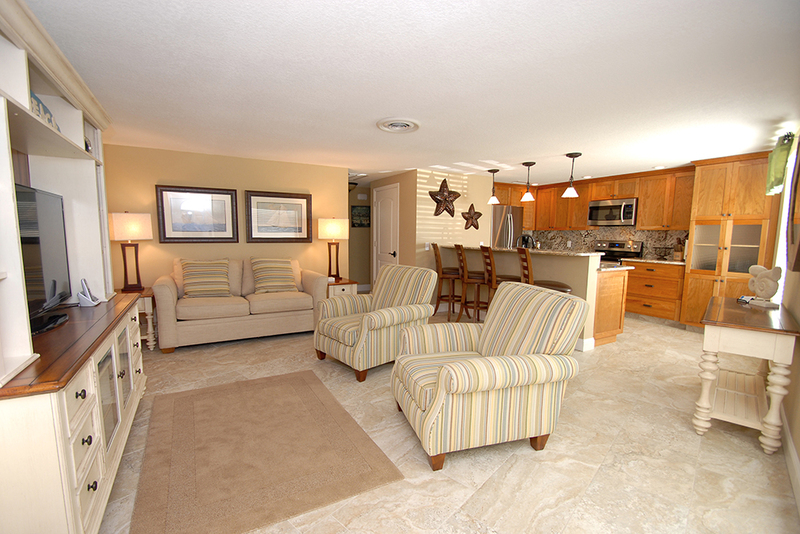 The condo was neat and clean upon arrival. 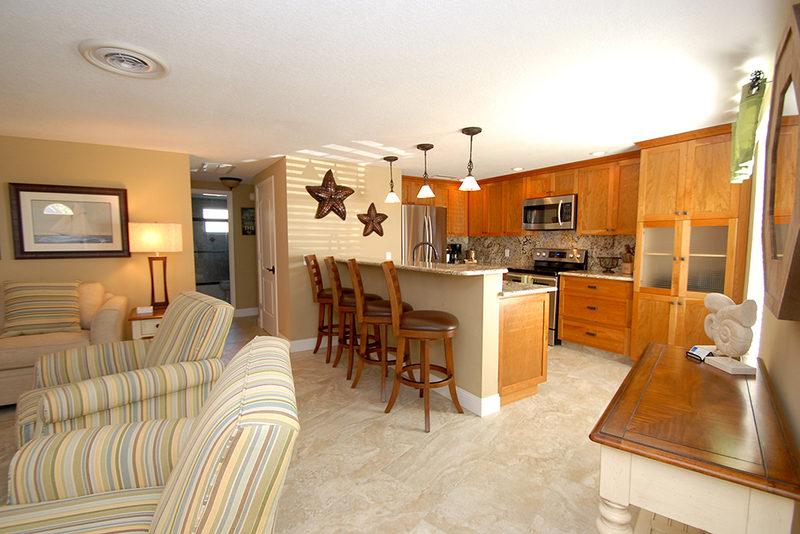 Most of the interior is, or looks, brand new. 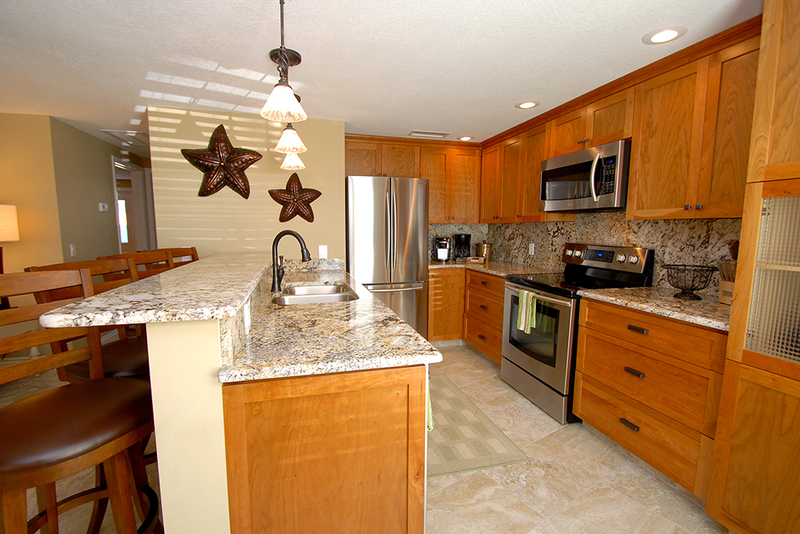 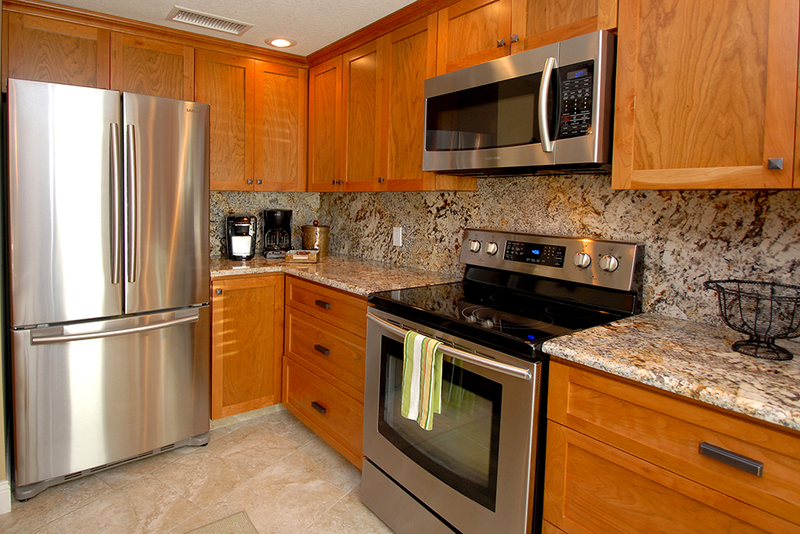 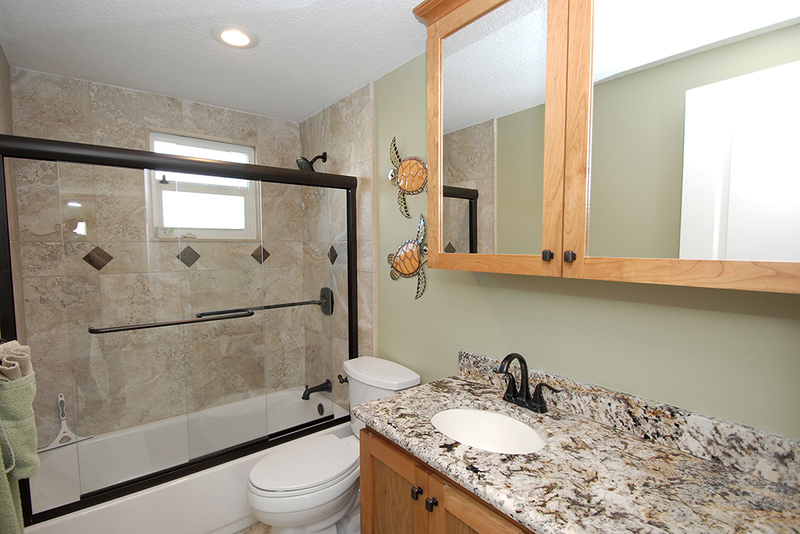 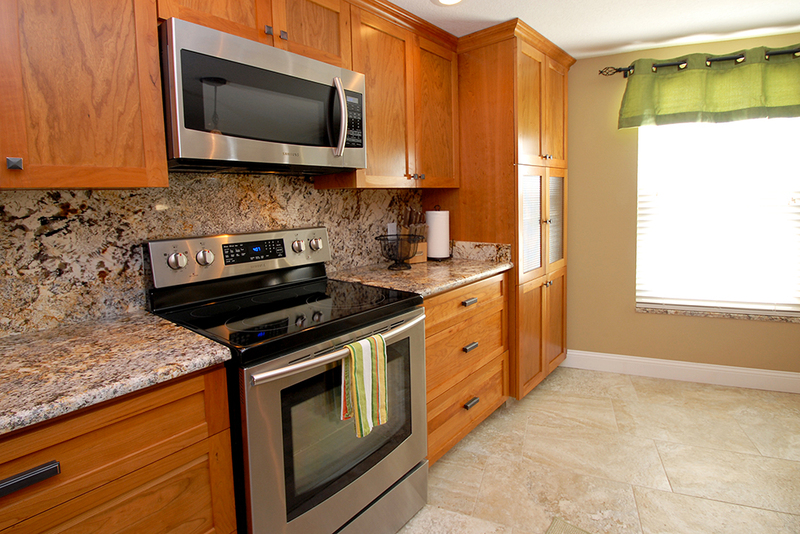 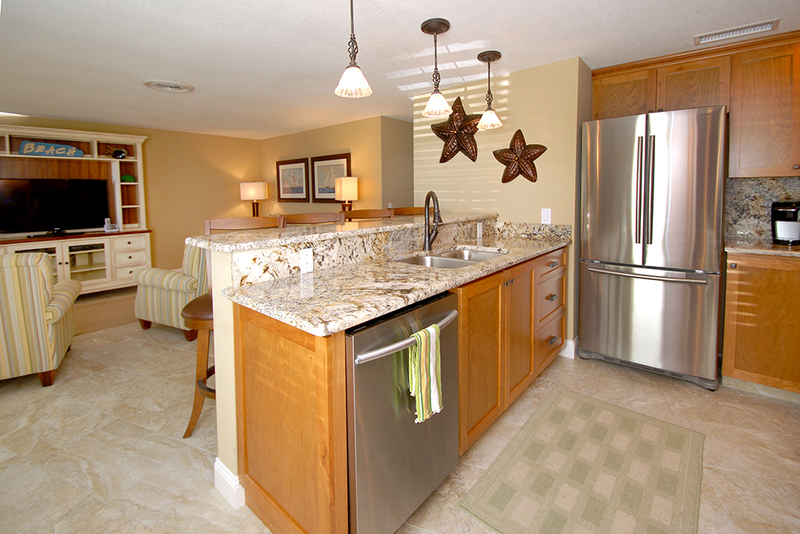 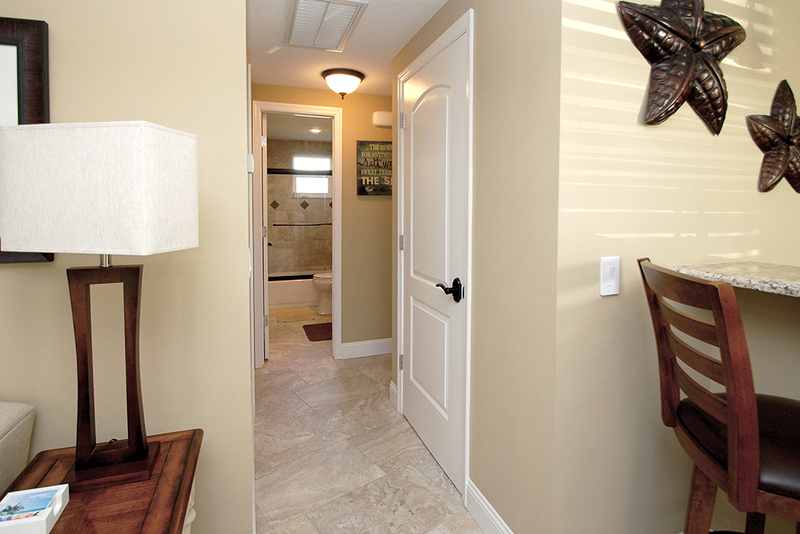 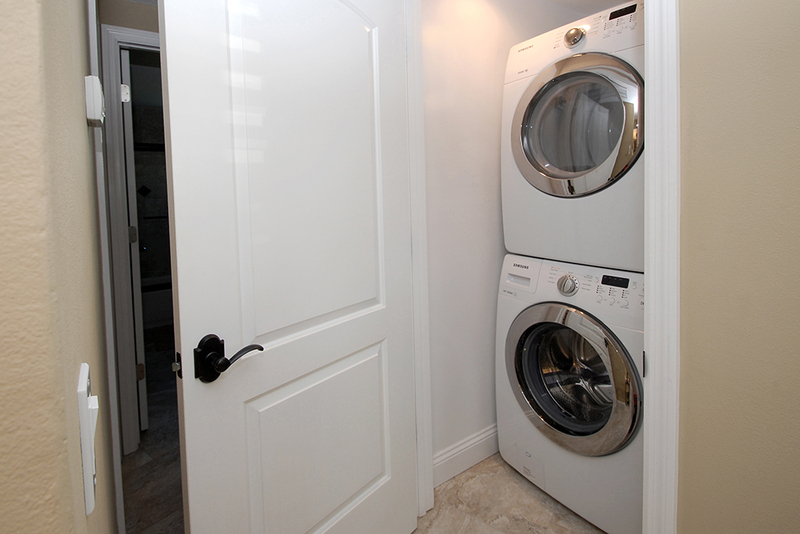 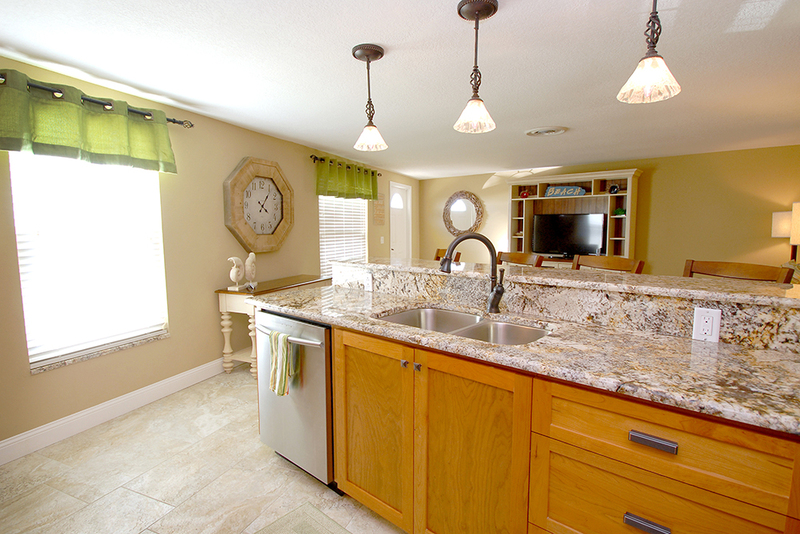 The appliances are all upscale and immaculate. 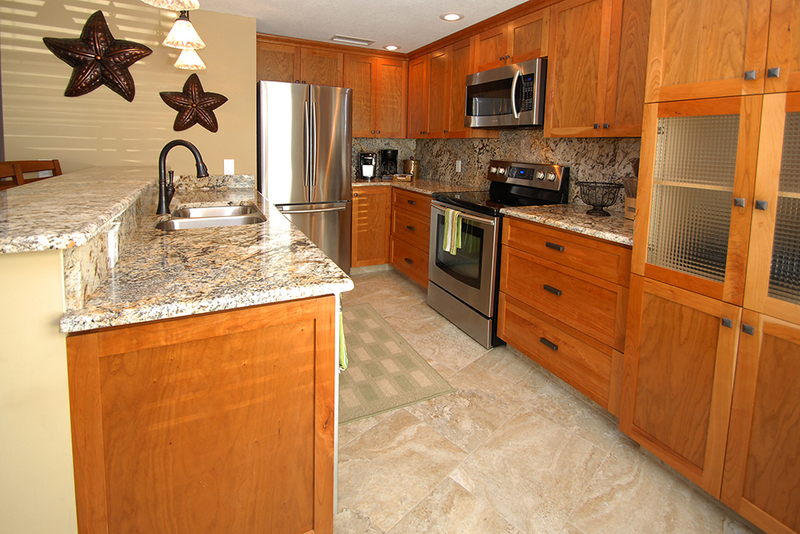 The kitchen is well stocked with just about everything you could possibly need. 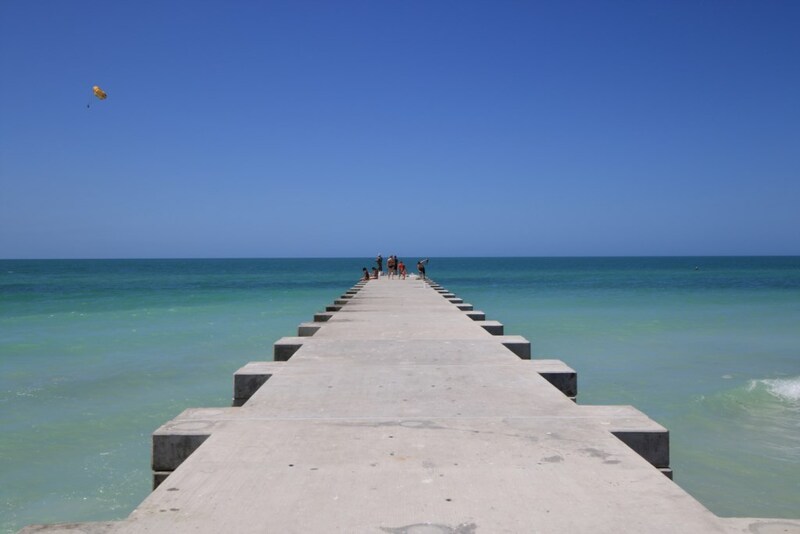 Very important to us, the Internet was fast and reliable. 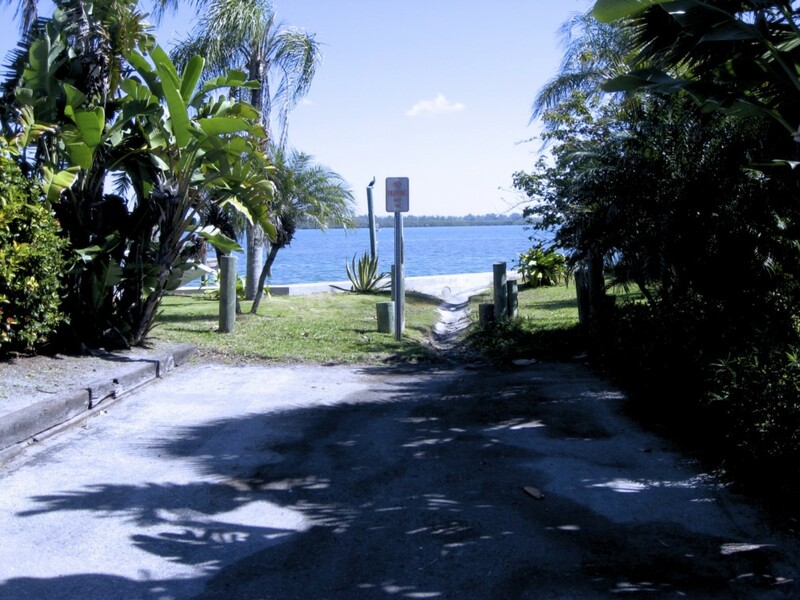 Cortez beach is directly across the street, probably not more that 50 feet or so from the front door. 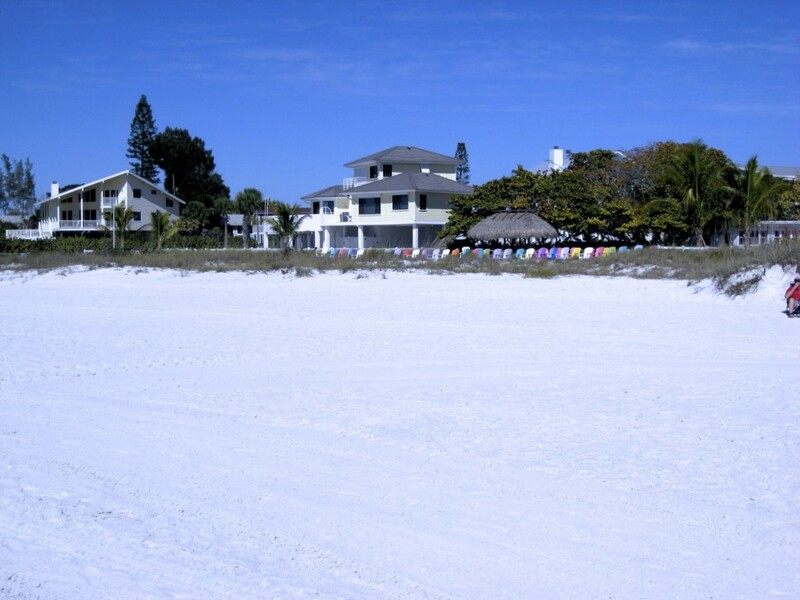 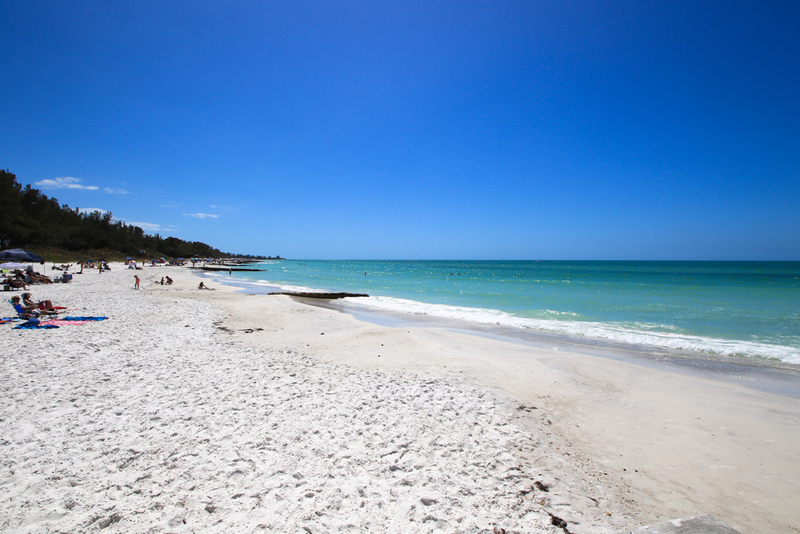 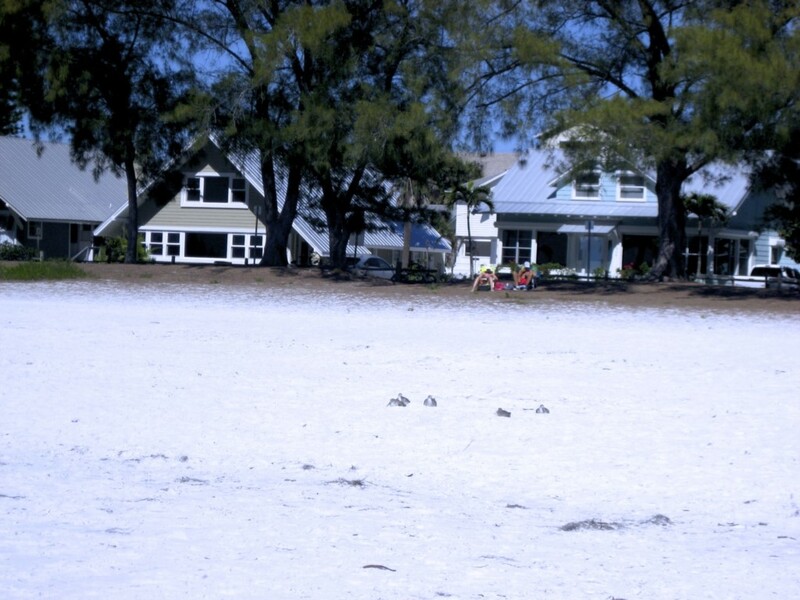 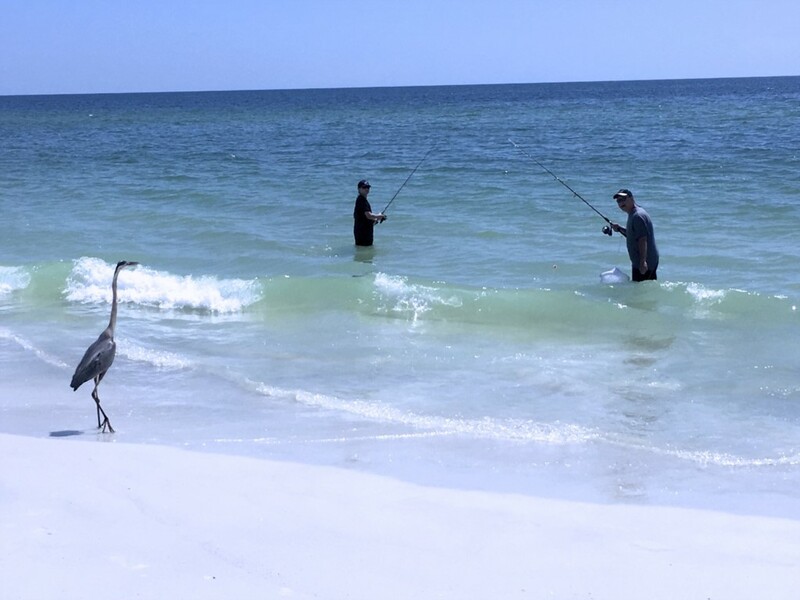 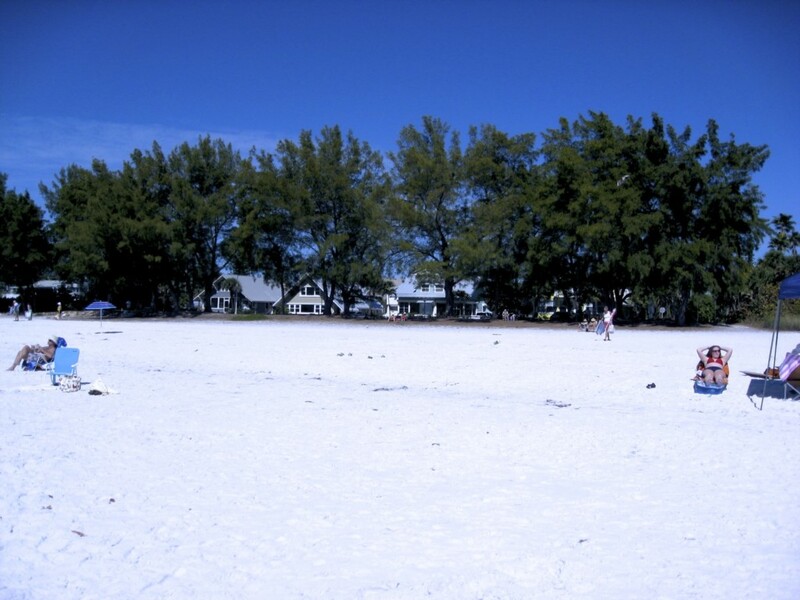 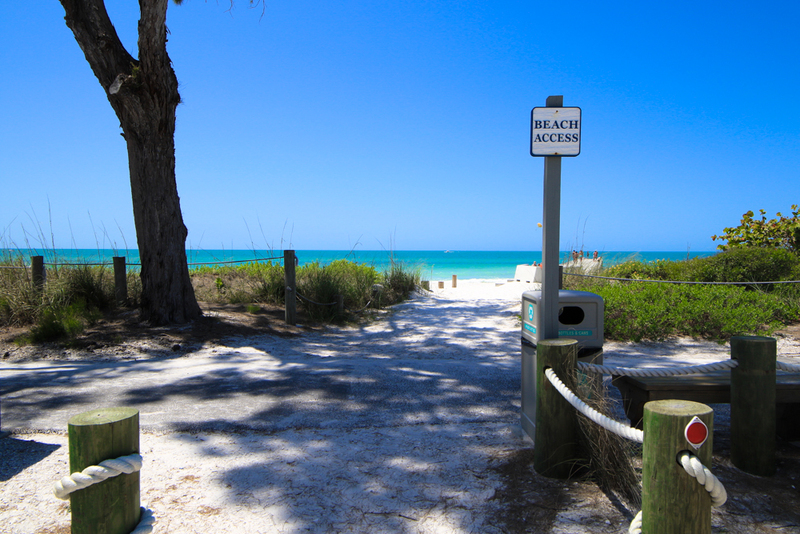 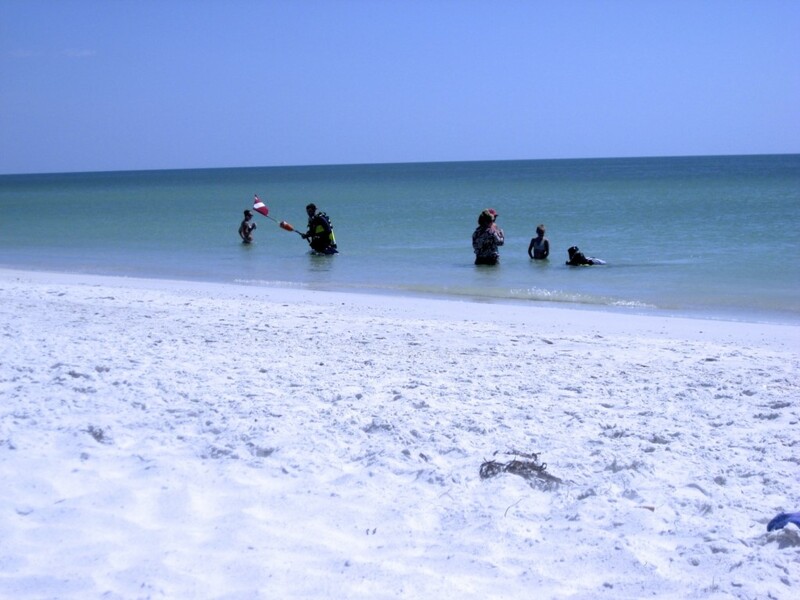 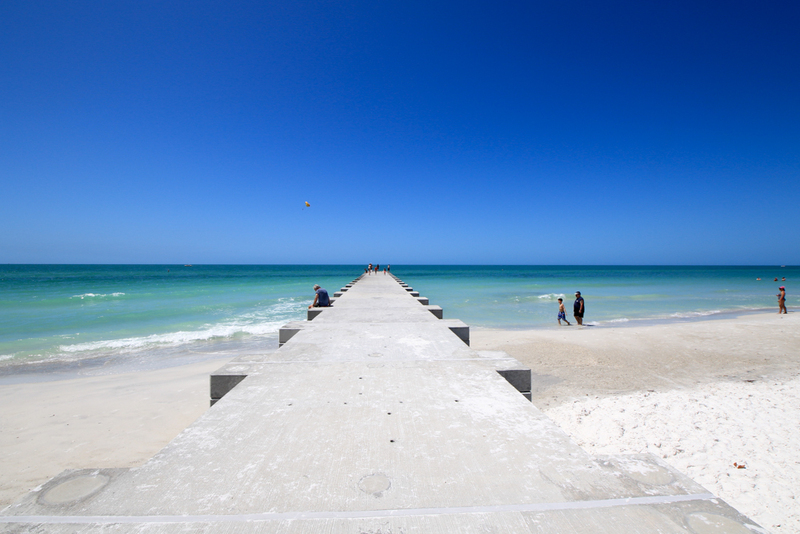 We have stayed on Anna Maria before, but this location tops the list. 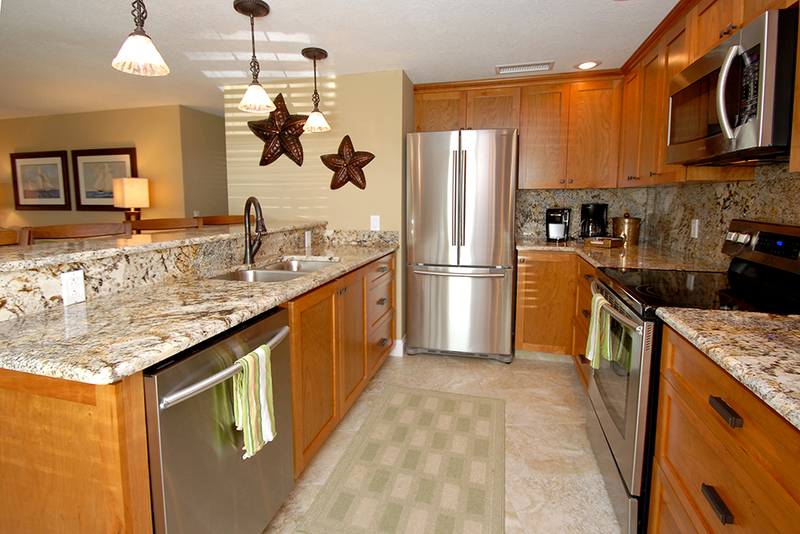 Parking was never a problem as the unit has two spaces in front of it.